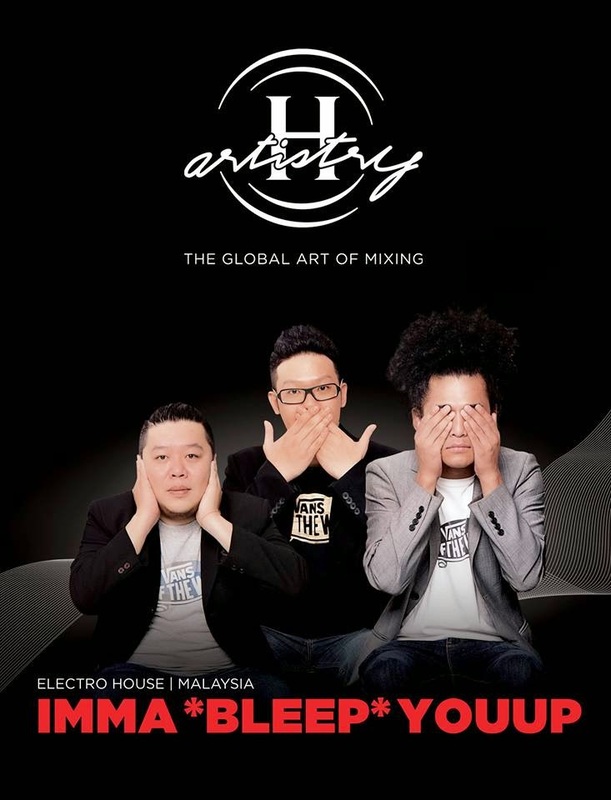 Hello party lovers, I had the opportunity to meet up with the line up for H-artistry 2014 ! After we arrived Equatorial Hotel penang, we went for Meet&Greet session with Artistes including Magic powers, Brooklyn, Paperplane pursuit and also Imma Bleep Youup. Magic power told us that they felt very welcome by Malaysian people. They have been performing few times for Hartistry party at other country. 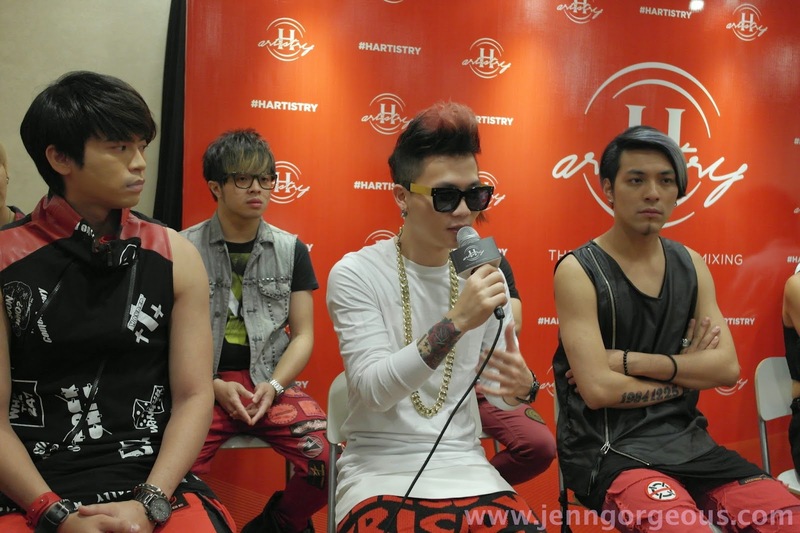 Beside that, coming up this year, they will be having their 4th Album and make sure to check them out and support them. 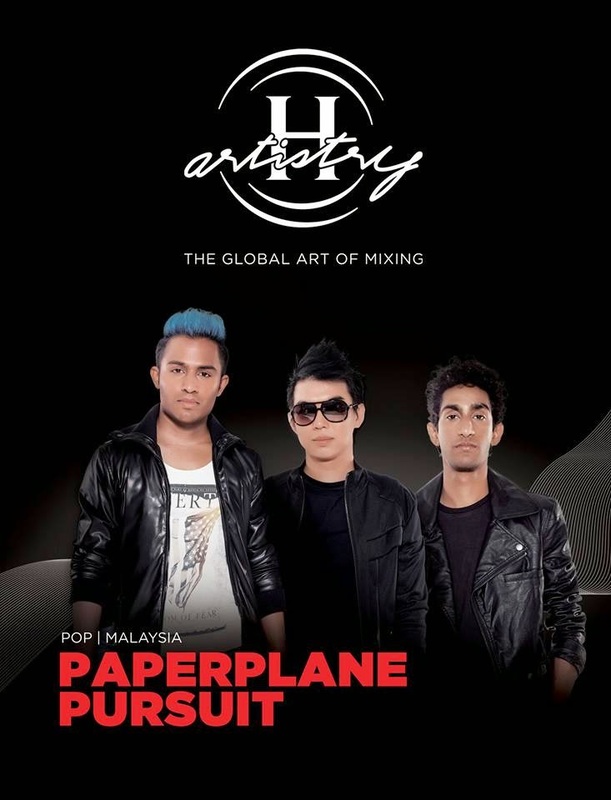 Can you notice the the main singer of Paperplane pursuit he's rocking the stage with his blue hair, reminded me of Rio. He is indeed a talented Malaysian Singer. I bet you guys know Paperplane pursuit - Beat My Love. Awesome song !! Listen here. I'm actually listening to this music right now. Here's "Imma Bleep Youup" - Mr.fluff, Addict3rd and Unkle Jaymz. They are just awesome ! I love their music, simply because they are addictive !! 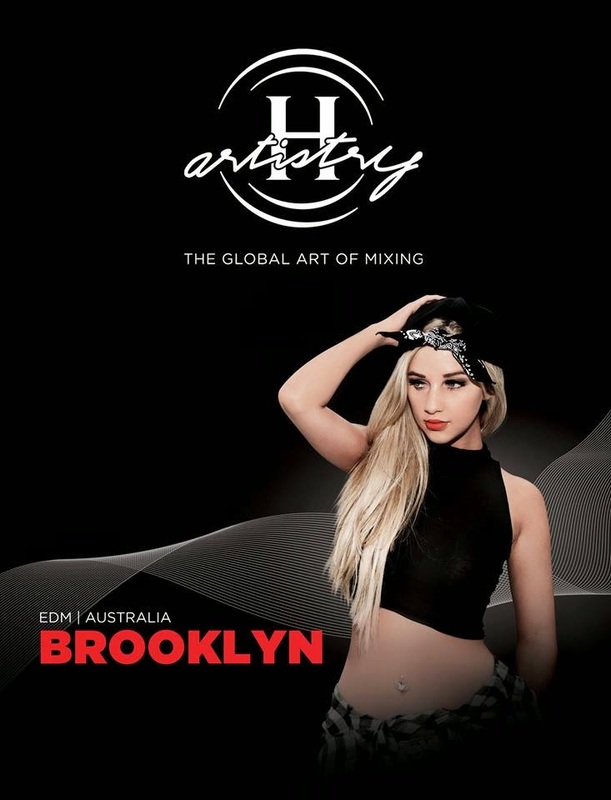 Dj Brooklyn told us that this is her first time performing in Malaysia and she love the weather and food here in Penang. She is pretty and cute, a petite DJ with powerful music! And she will be the only girl that will be performing. Group photo of the line up for Hartistry 2014. But first #letmetakeawefies , too bad I didn't get a chance to have selfie time with magic power. 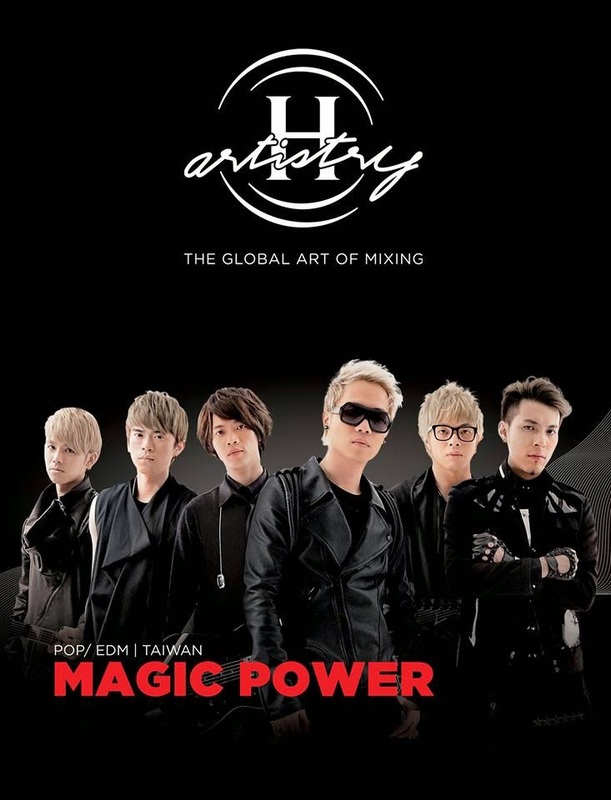 Taiwanese pop/EDm group Magic Power They are bringing fresh and new style of music through their fusion of rock, hip-hop and EDM beats. So get ready your dancing shoes and dance with the beats. You have to support Malaysian band right? Yeah ! Female DJ all the way from Gold Coast !